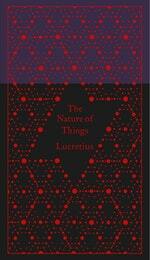 Titus Lucretius Carus (who died c. 50 BC) was an Epicurean poet writing in the middle years of the first century BC. His six-book Latin hexameter poem De rerum natura survives virtually intact, although it is disputed whether he lived to put the finishing touches to it. As well as being a pioneering figure in the history of philosophical poetry, Lucretius has come to be our primary source of information on Epicurean physics, the official topic of his poem. 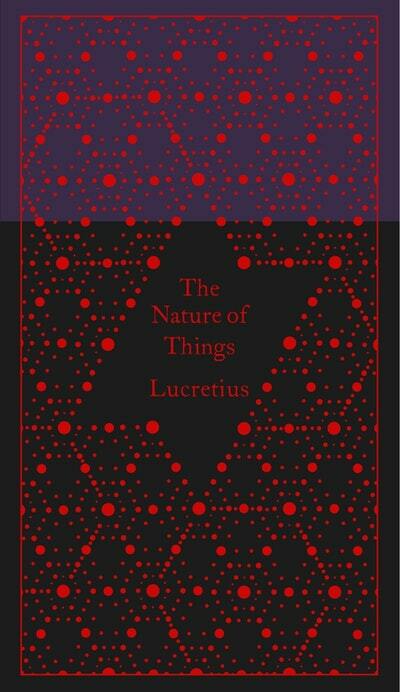 Be the first to find out about Lucretius.